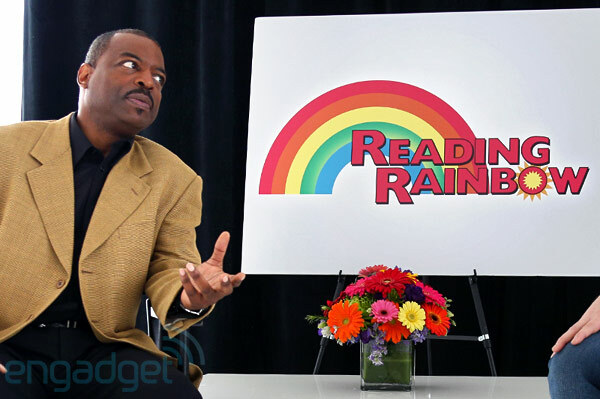 …and I was reading the story, which pretty much just confirmed a lot of stuff I knew from following LeVar Burton on Twitter. Then I was struck by the Engadget photo, which was framed in a very particular way, and LeVar’s expression, caught in midsentence, which appeared absurdly intense and out of place. I couldn’t stop seeing a meme in the photo. I’m going to throw it at reddit and see if anything happens. The itch still feels unscratched, though. I’ll post an update if I figure it out. 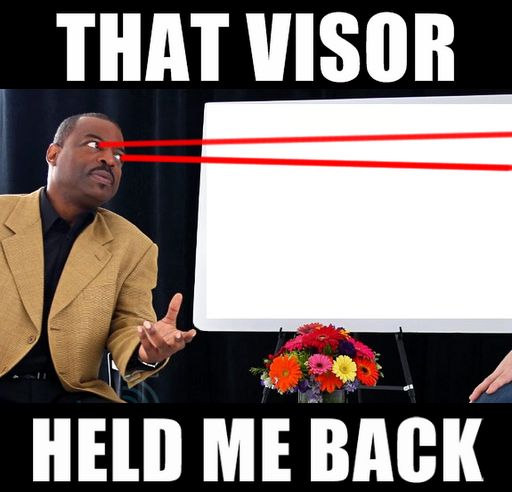 This entry was posted in eye beams, levar burton, meme, reading rainbow, visor. Bookmark the permalink.